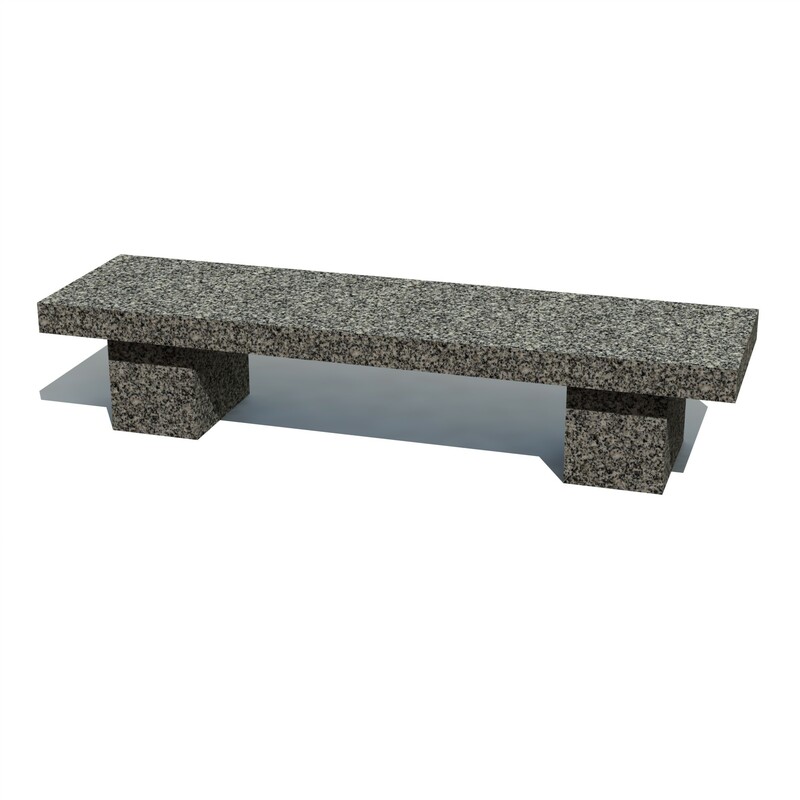 The Willis Bench is a simple yet versatile and durable design. 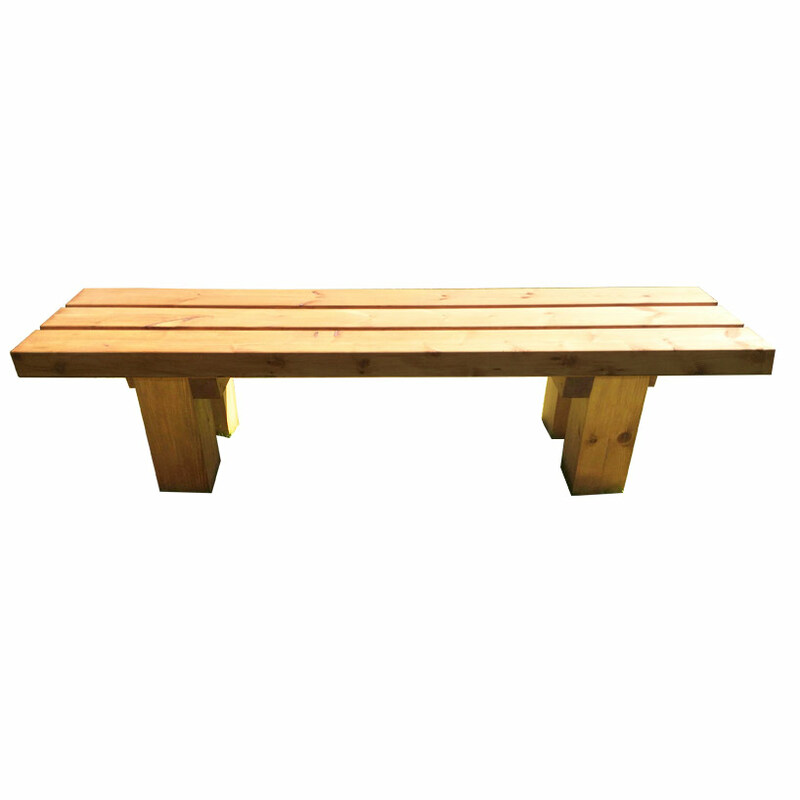 Street Furniture Direct currently supply a wide variety of Hardwood and Softwood Timber benches. 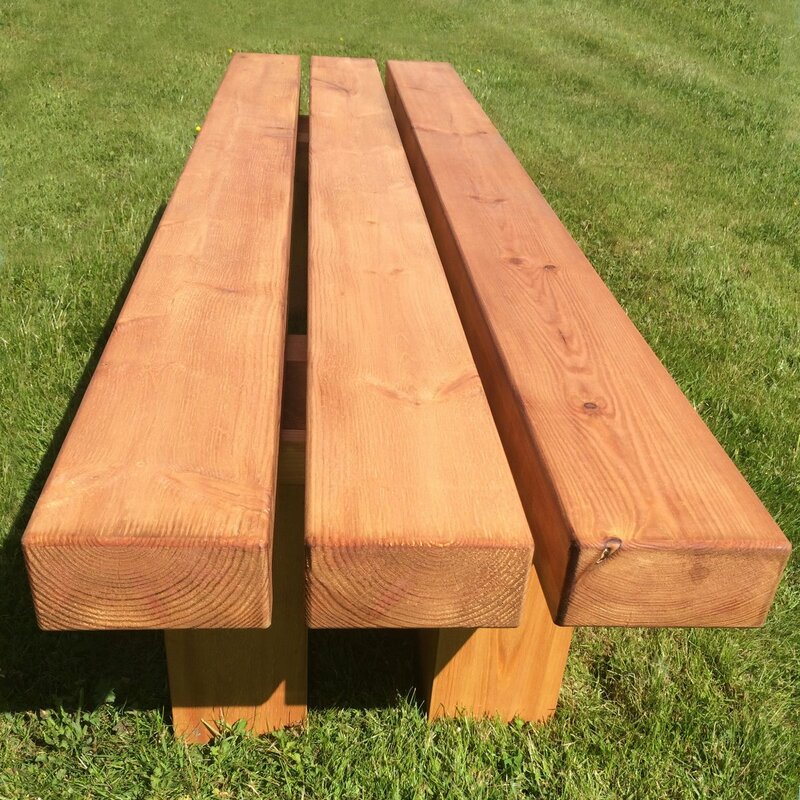 The Willis bench manufactured from carefully selected treated Iroko hardwood timber or Douglas Fir softwood sourced entirely from commercially-managed, recognised and sustainable resources. 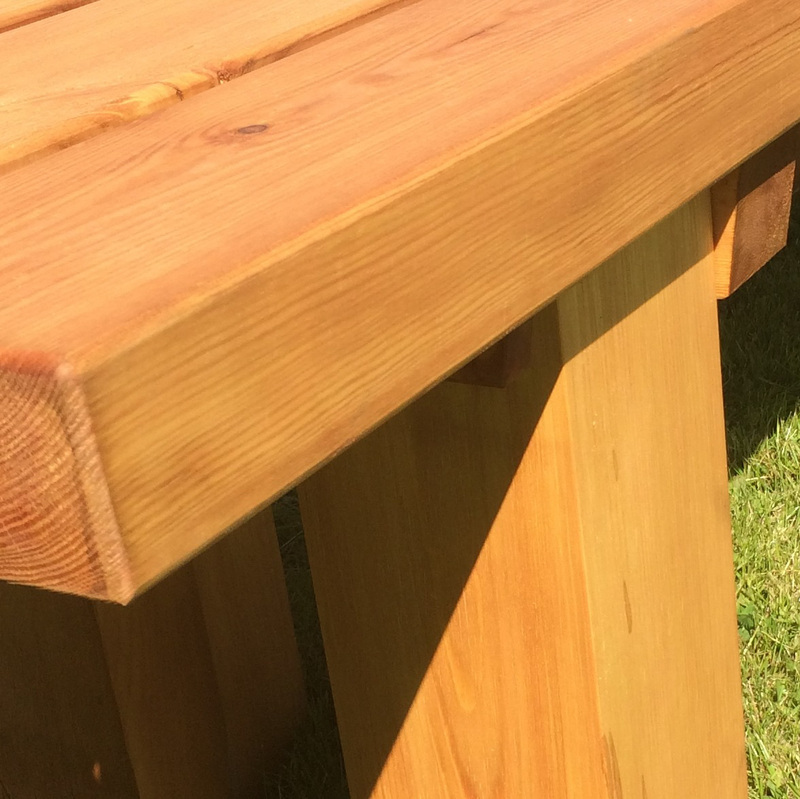 An annual single coat of varnish or stain is recommended to maintain the quality.